In perspective stripes | Flickr - Photo Sharing! algarvenicky, Lida Rose, @petra, and 21 other people added this photo to their favorites. This shot is great on mnay levels. Wonderful example of photography as art. Conheço só de passagem. Muito alegre e vistosa!!!! Magnifica fotografia como no geral todas as que vi as achei excelentes. Logo que a via pensei que fosse a Ria de Aveiro. Pelo os comentários que li acertei. What a fantastic place. Stripes everywhere! It's really pretty, and looks like a nice place to visit. Great colours - good angle. 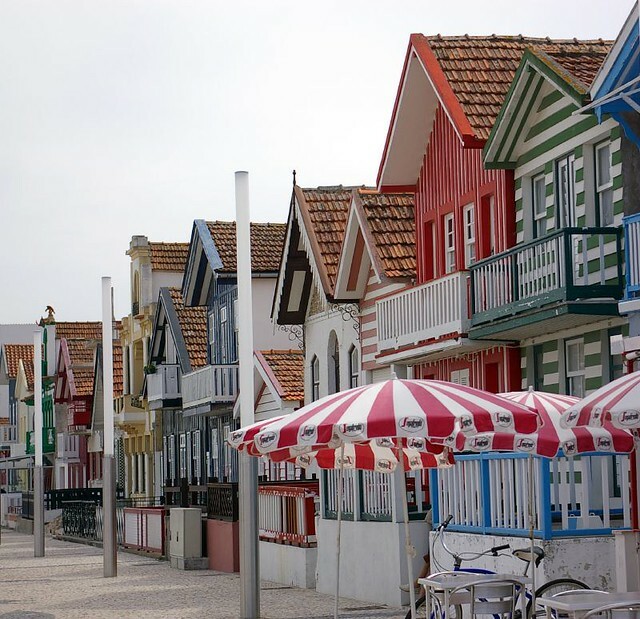 Beautiful--it reminded me of some of the towns in the Netherlands! Important comment of yours indeed ! Por favor, leia do que se trata! Insira, pelo menos, o nome da cidade/local e país nos tags, para que possamos continuar com o nosso "guia fotográfico".